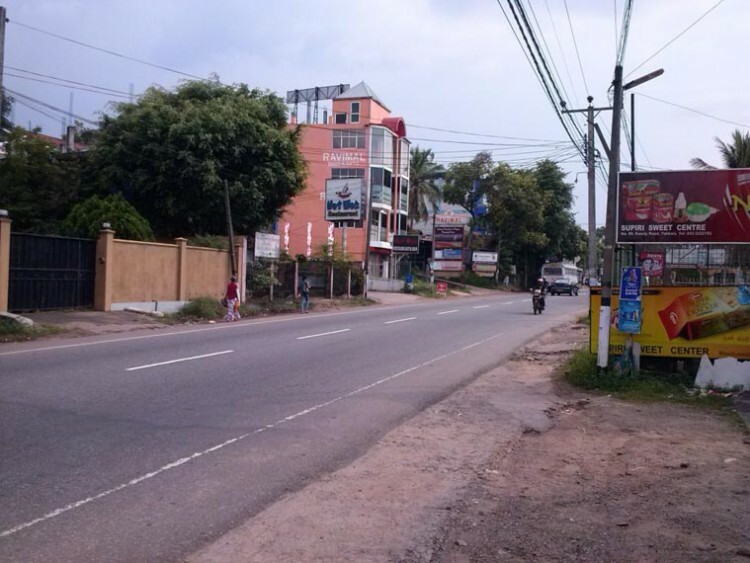 Easy Access to Gampaha, Nittambuwa Cities. 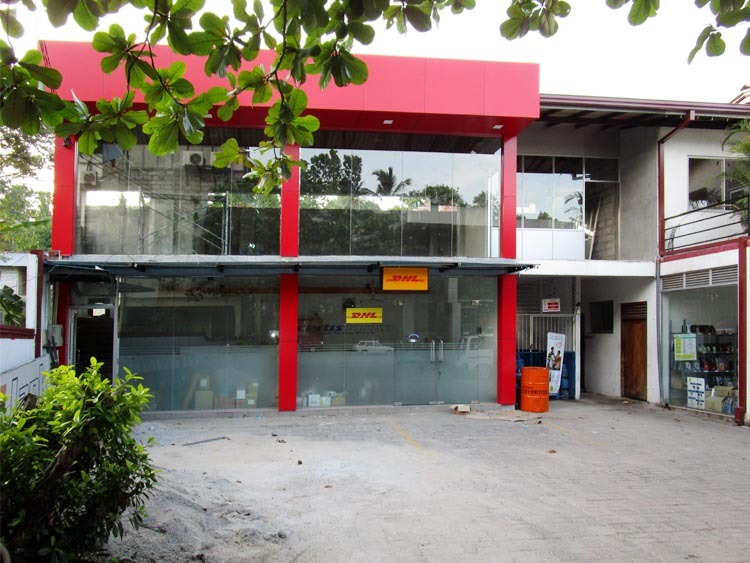 All Leading Banks, Financial Institutions and other commercial buildings, Super Markets, Schools, Sales outlets etc situated in close proximity. - Telephone and other facilities are available.